Feels great in the shower and lathers great on the sponge. 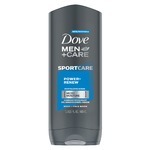 I prefed dove men over other brands. Little more expensive than other brands but worth it really. This has a great if you have sensitive skin. 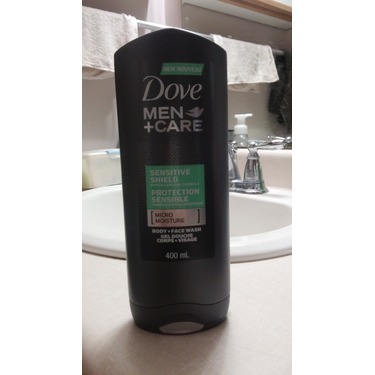 It's hard to find a product for sensitive skin at times so I was happy when I found Dove Men+Care Sensitive Shield Body Wash. 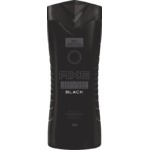 It doesn't irritate my skin nor there is a strong smell and it doesn't dry out my skin either. oh que je l'ai ce produit quel bon bodywash, ma femme l'a acheté dernièrement et j'en suis des plus heureux, le parfum n'est pas trop fort et il ne laisse pas de résidu sur ma peau. 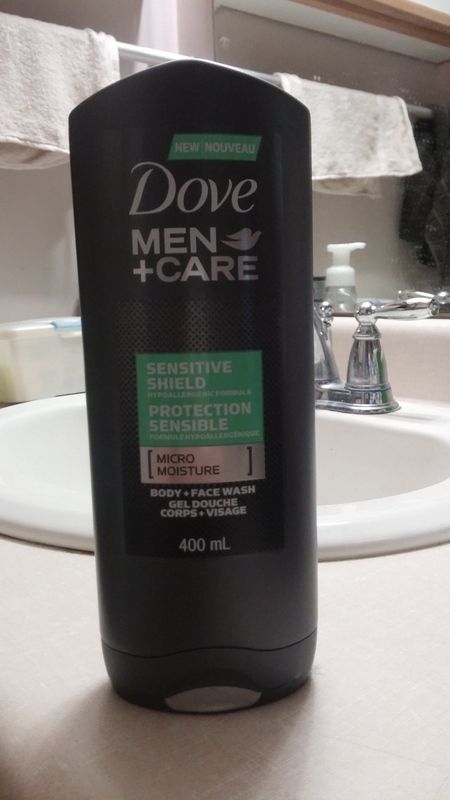 Enjoying the Dove Men + Care Sensitive Shield Body Wash. 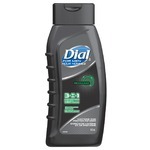 It does the job and makes me feel nice and clean throughout the day. Will continue to purchase it. Really gentle with a great scent that leaves you feeling very clean! Doesn't irritate the skin at all and the size of the bottle is ideal to last a few months, even using the product every day. I love the smell of this product. 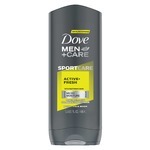 My husband uses this product along with a couple of others the only thing I wish was that it held the scent after the shower. At least it makes my bathroom smell pretty while in use! I buy this specific one as the sensitive line can also double with my Young boys when they have had a long day getting dirty but have sensitive skin as they are still growing....they can also use Daddy's soap and I don't have to worry about a reaction. Love this line by Dove.